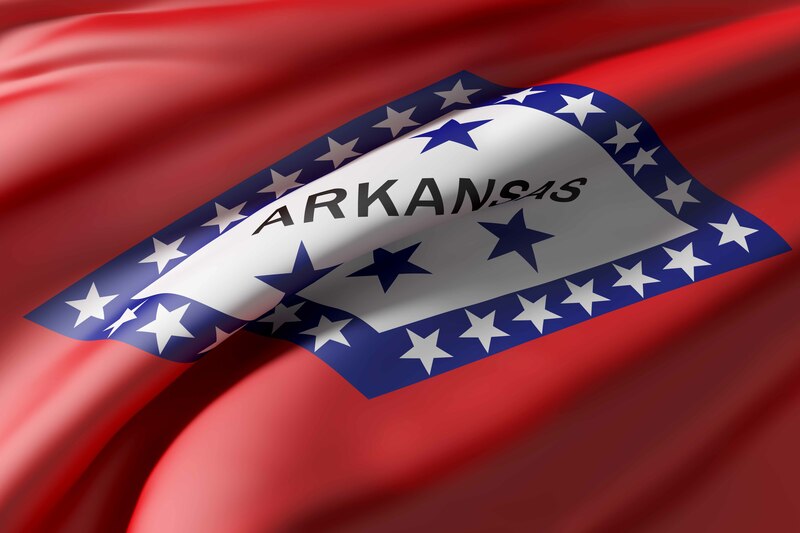 We are dedicated to serving Arkansas pest control professionals. 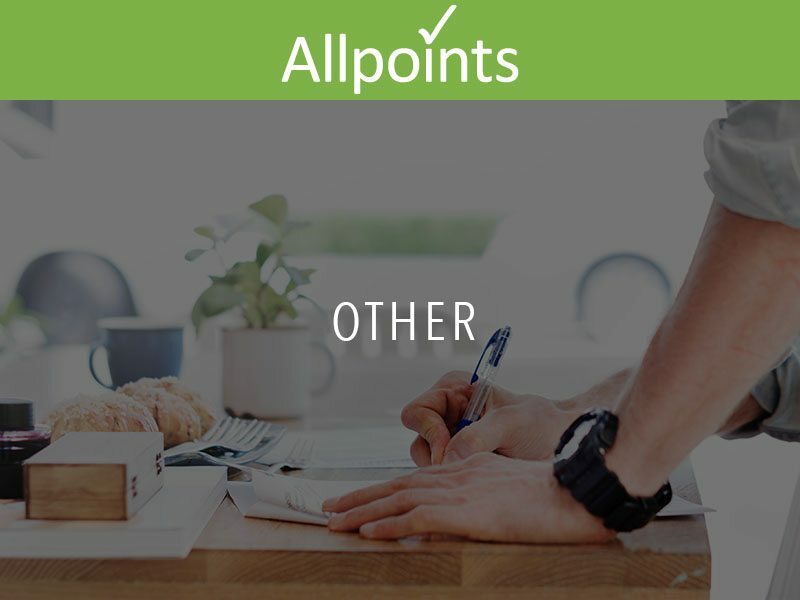 Need to check your points before starting a webinar series? 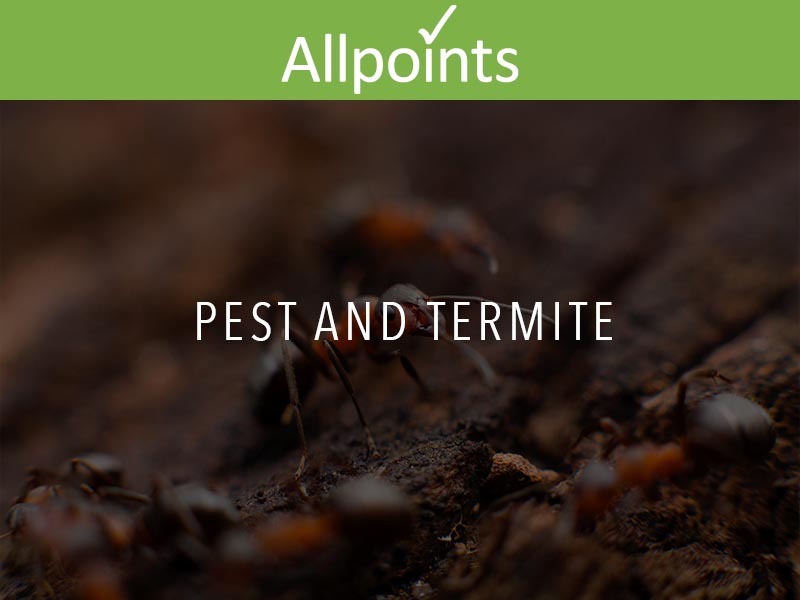 Are you a technician or pest control business owner that provides termite/general pest control services? We have content designed for you! 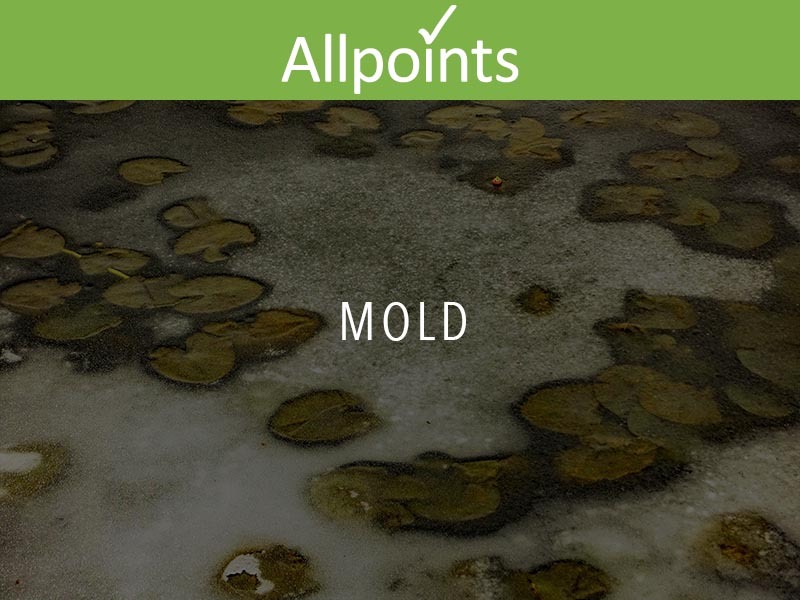 Do provide Mold Removal services? We have courses designed for your business. 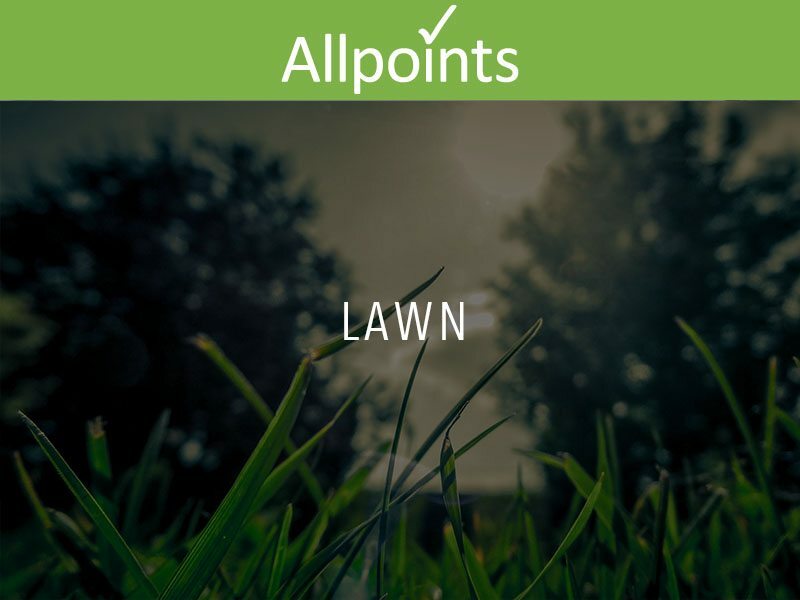 If your business specializes in providing lawn services, we training created just for you! Do you cover other categories or aren't sure what training is right for you! We can help. Want to know how your company is doing as a whole? Do you want to make sure everyone that should or shouldn’t be on your charter is accounted for? 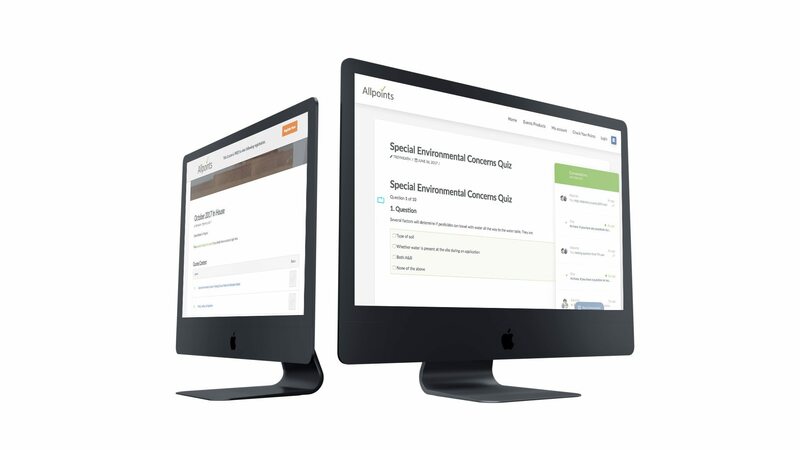 Take a moment to pull a report card of your company by following the link and then search by your company name. The site will show you everyone on your charter, all your license holders, all your certified techs, their point needs and how many points they currently have.